Here you can add a detailed description about your giveaway. You can easily customize the following fields or add/remove actions from a drag and drop interface. 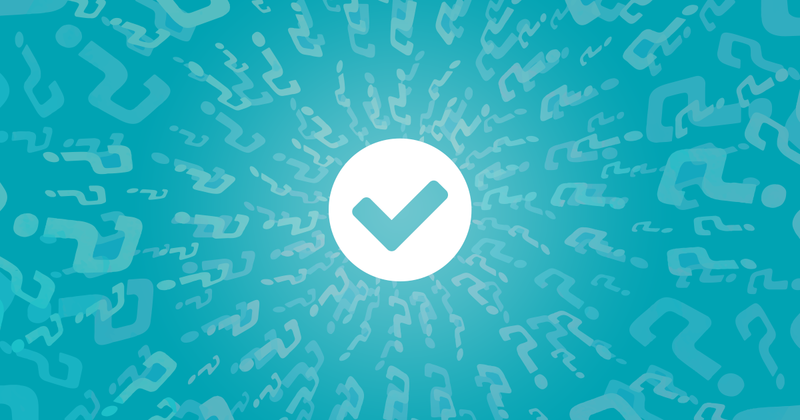 Create unlimited quiz questions using dropdowns, radio buttons and checkboxes. Grading options included. Track quiz results from a beautiful report page.